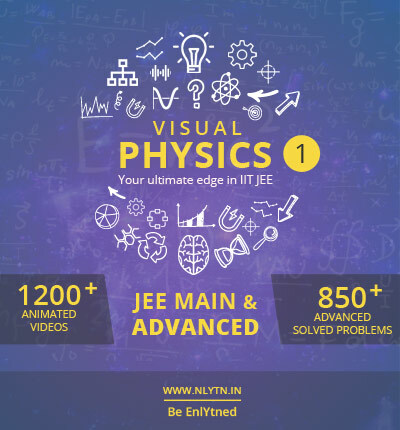 With every course and subscription, you get all what you need to score best in JEE Physics. Classes / Books / Notes. Price shown for DVD version. Rs 300 will be added extra for Pendrive. You will get the option to select on next page. The duration for which the course will be accessible. You get complete content in all the subscription options. *For DVD version, the chapters of Refraction - Plane Surface and Curved Surface will be sent via a download link, due to limited space in DVD. OS : Windows 7, 8, 10 | 1 GB RAM | Size : 4 GB | Internet is required only for the activation of DVD version (10 sec Process). Click here to pay in USD with international credit card via PayPal. 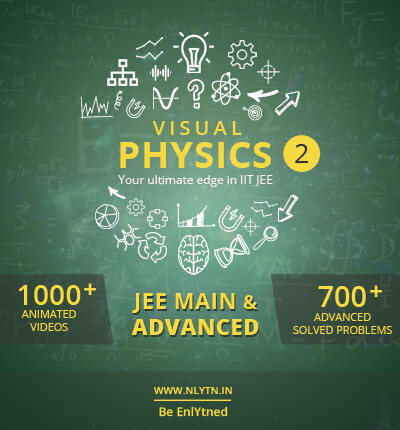 You will receive a download link for the course. Subscription is simply the validity period of the course. 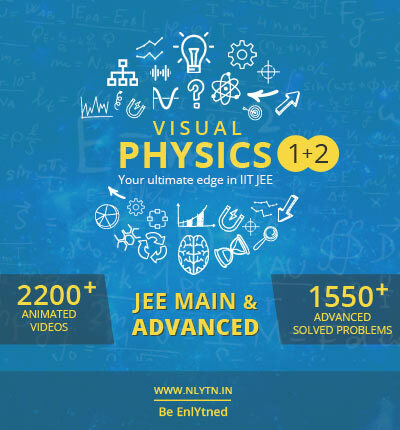 The course will be accessible only during the purchased subscription period; however you get the complete content with every subscription option. You can always extend the subscription for Pendrive as well as DVD version, without any need to pay for Pendrive/DVD again. Is custom subscription period available? Yes. If you want to get it for some other period like 6 months, 1.5 years etc., please contact us to know the custom price and placing the order. Please note that the custom period should be more than 3 months. Yes, the online payment process is fully secure. You fill the details on our payment partner websites, which have very strong security systems in place. Since you don't provide any banking details on our website, there are no chances of security lapse.